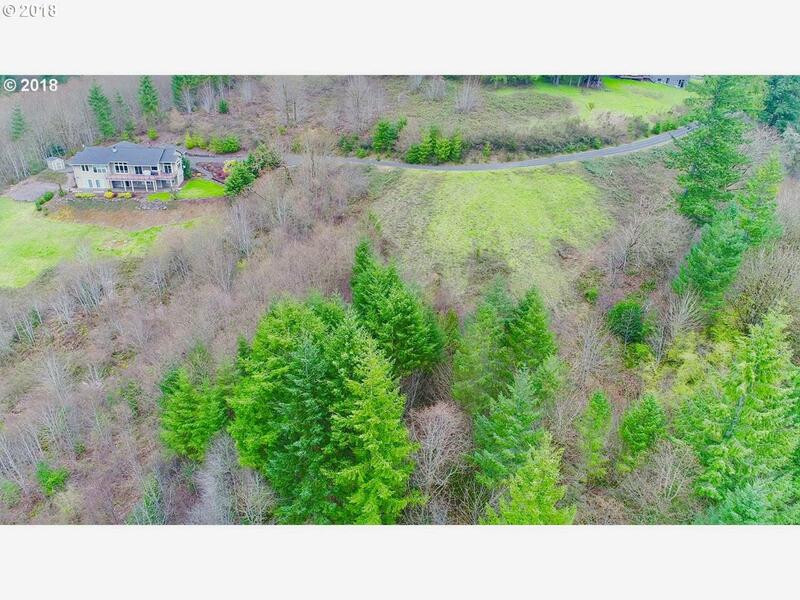 Build your own dream home on 5+ acre parcel w/spectacular VIEWS in this 40 lot/280 acre development(200 acres to remain natural). Views of Columbia & Lewis Rivers, Mt Hood, Mt Jefferson, Cascade Range & Portland skyline. Private, gated w/paved roads. This Lot is unique as it sits off main road-private, better set backs. CC&Rs protect views & your investment. Utilities in: hi-speed avail. GeoTech done, water, 30 min to Portland.